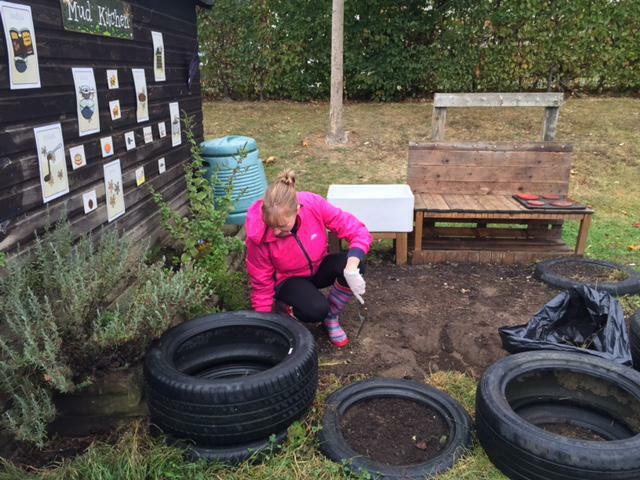 The Early Years Team spent Saturday building on and re-designing elements of the outdoor learning environment. 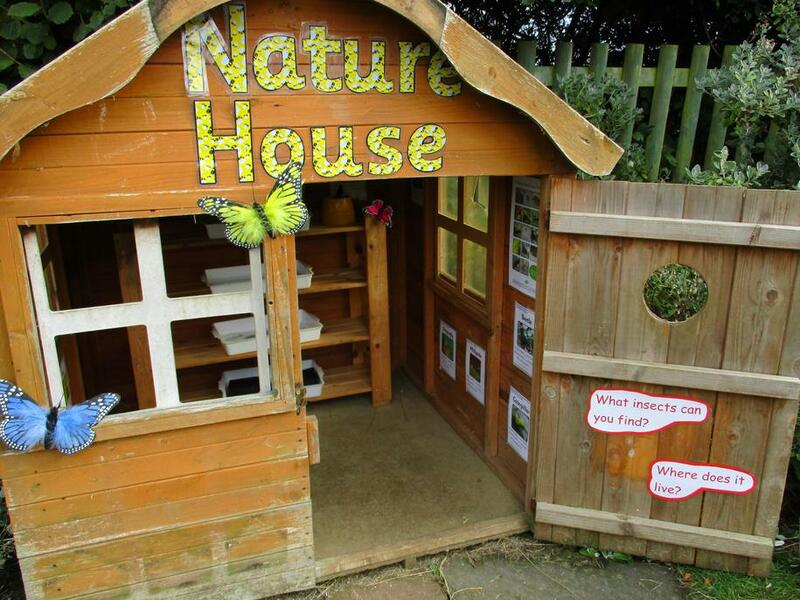 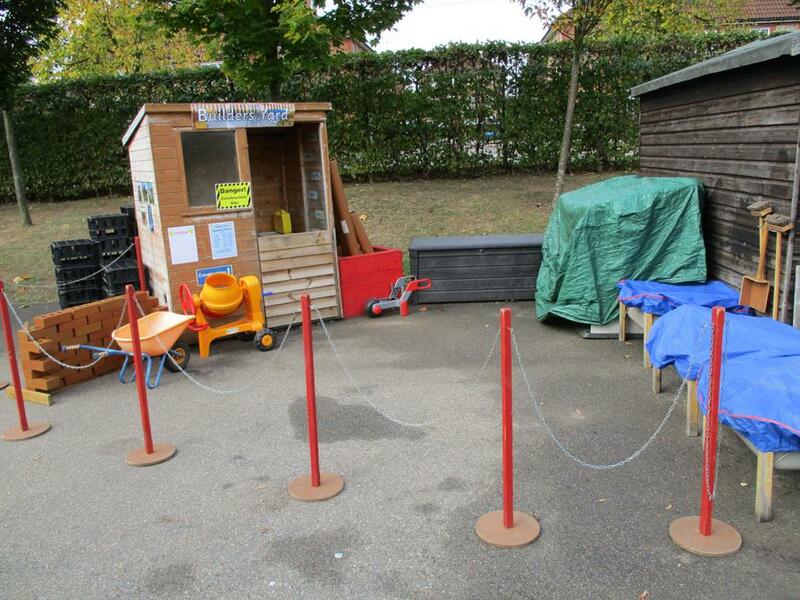 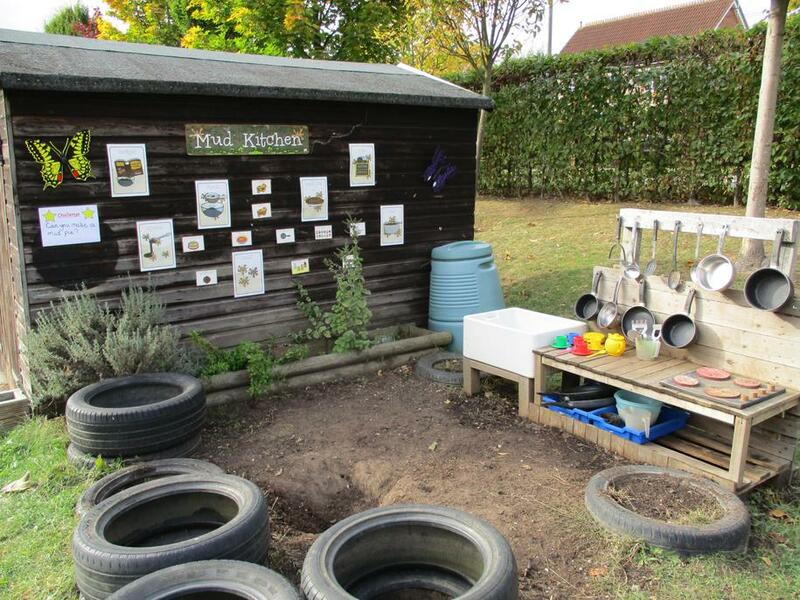 We are fortunate to have a large space for the children to extend their learning opportunities outside. 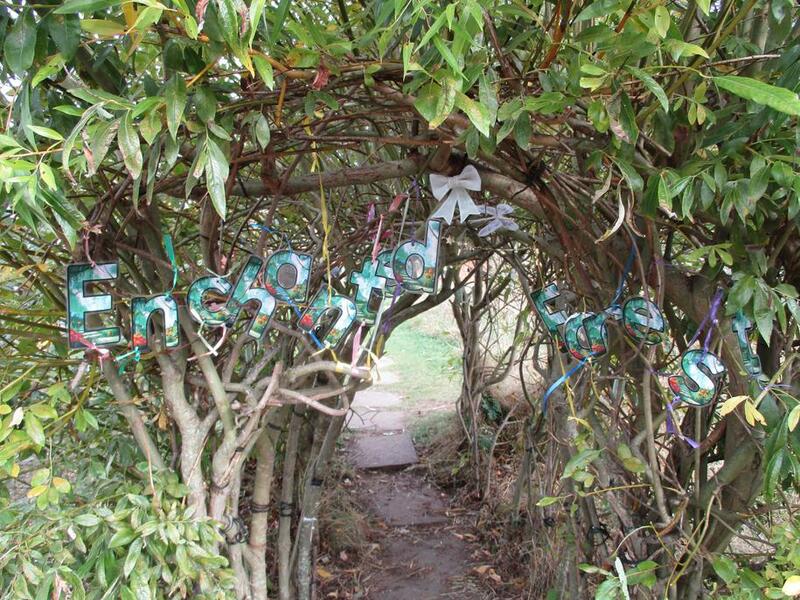 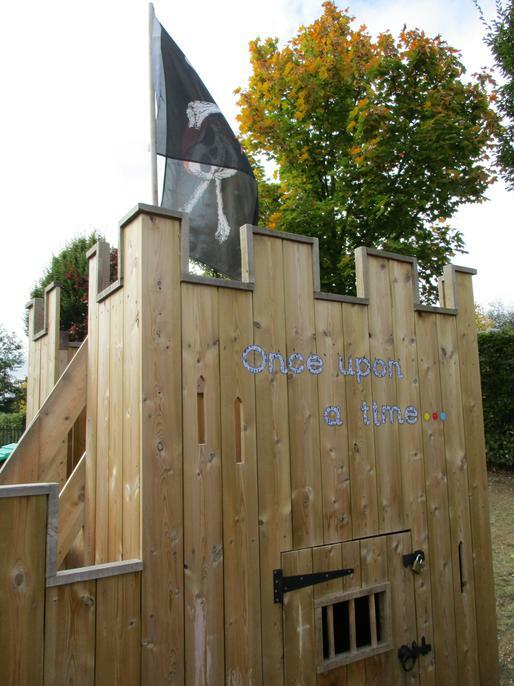 A newly resourced Castle - where stories can be re-enacted, to an Enchanted Forest - where spells can be cast, the children's learning will continue to be developed to it's full potential in a stimulating environment. 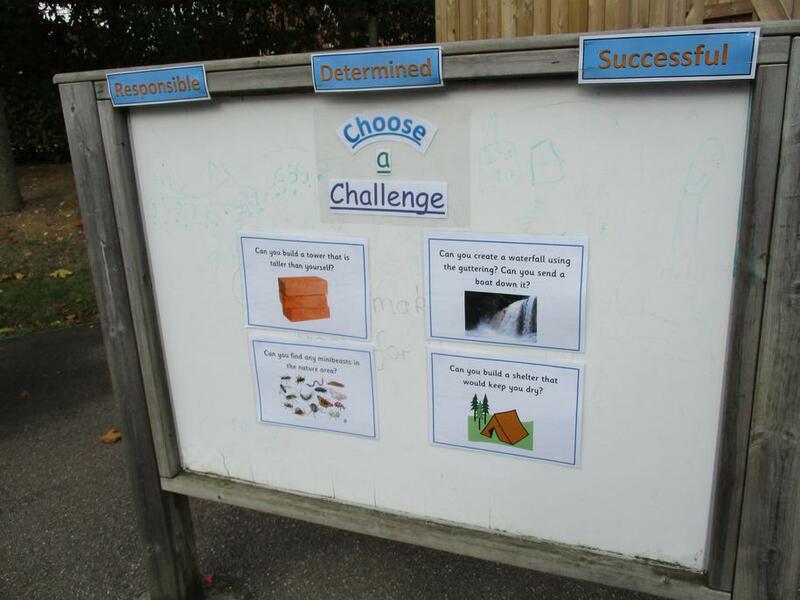 Let us know what you think - please email the office (admin@rounddiamond.herts.sch.uk). 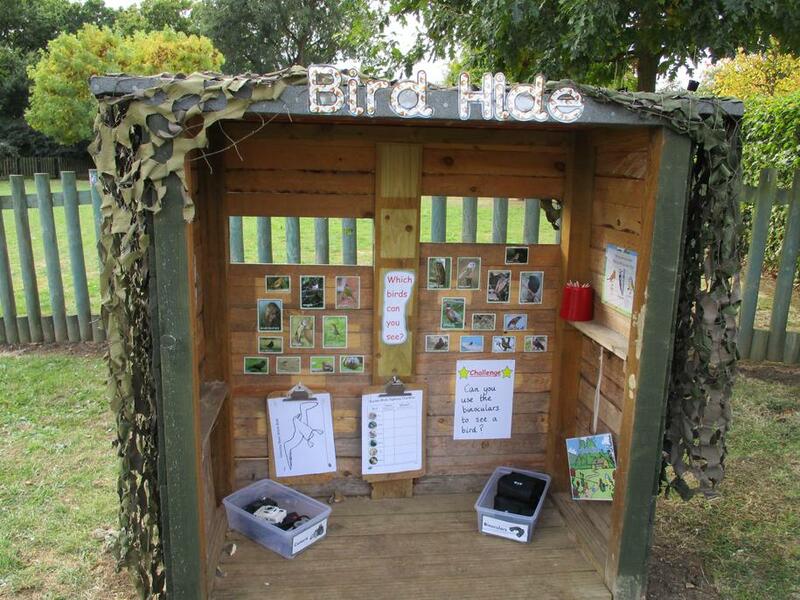 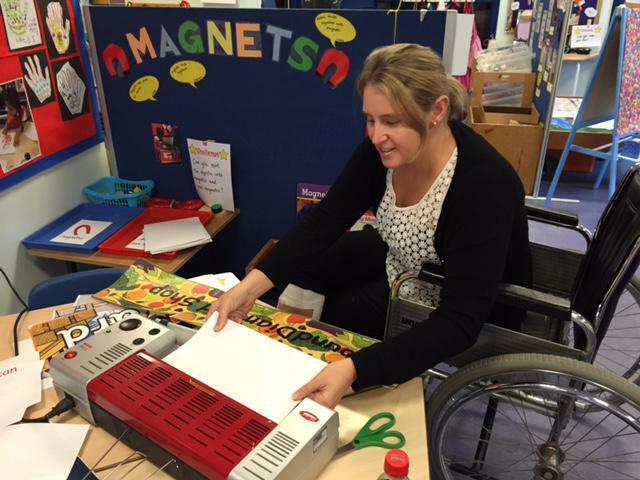 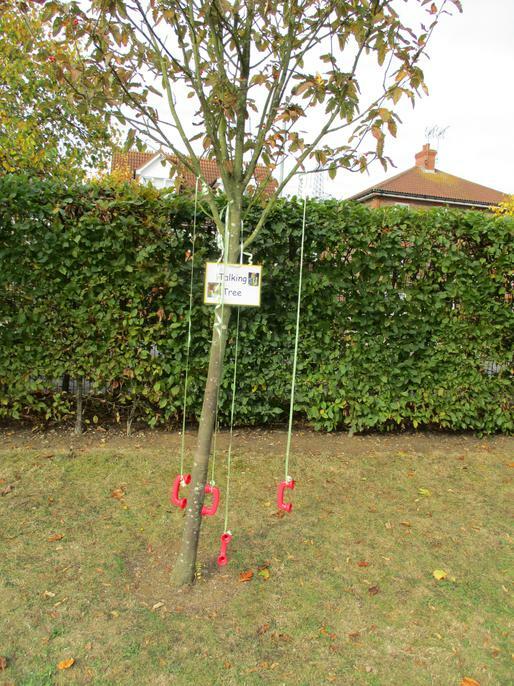 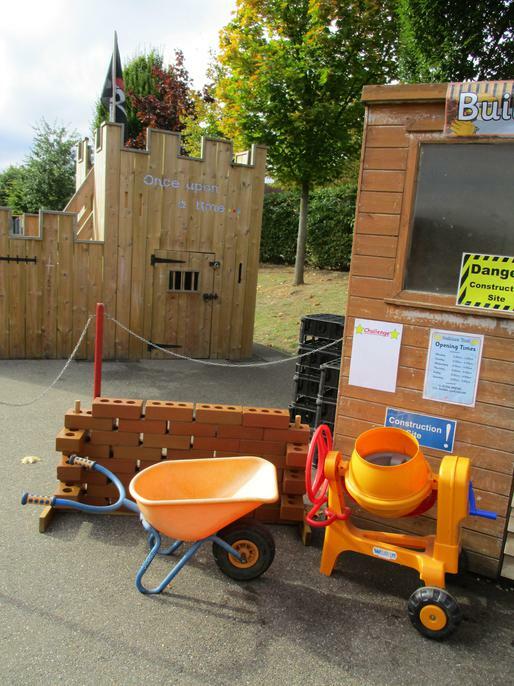 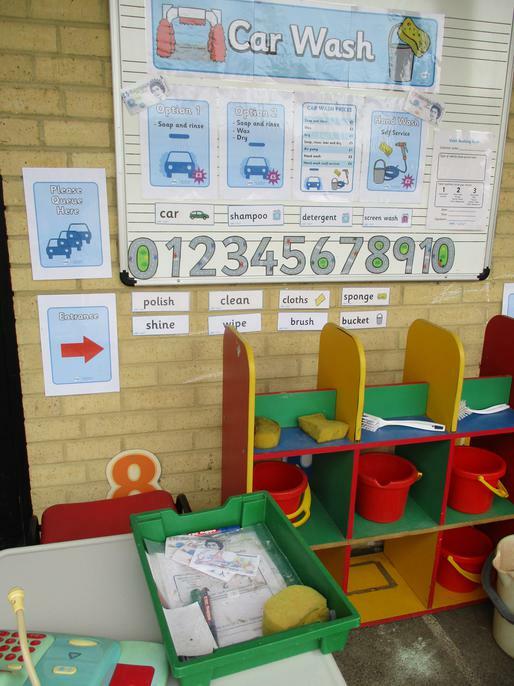 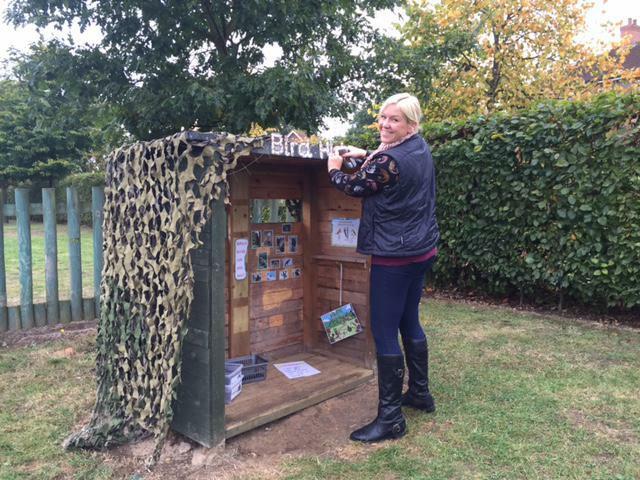 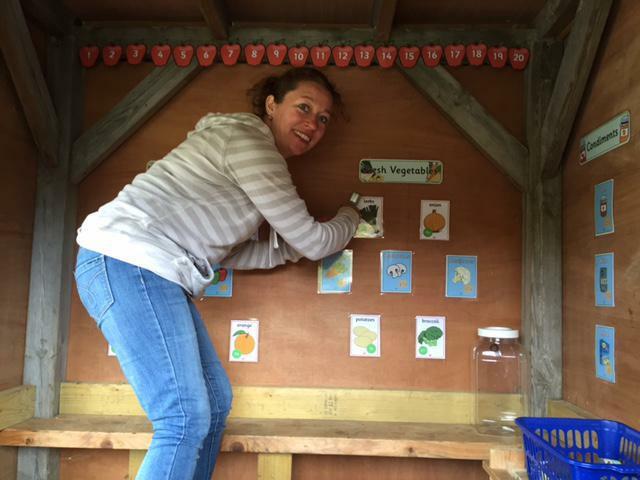 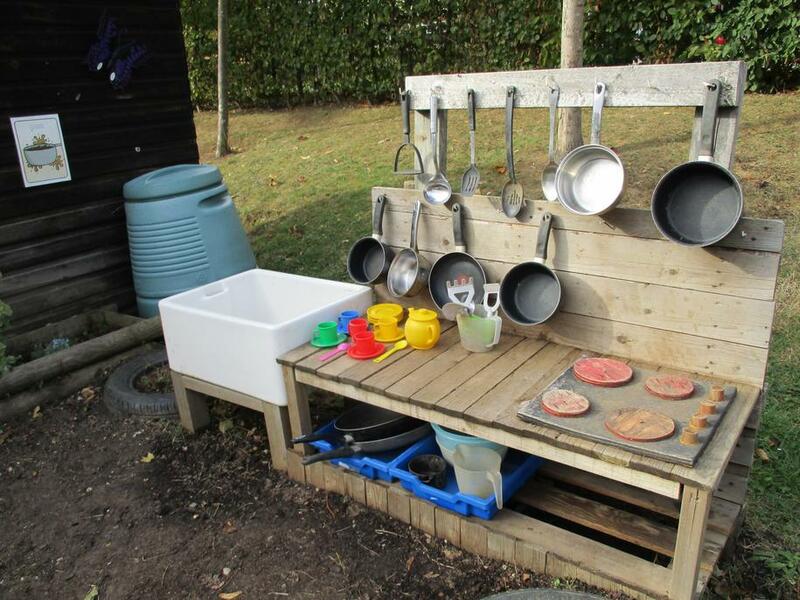 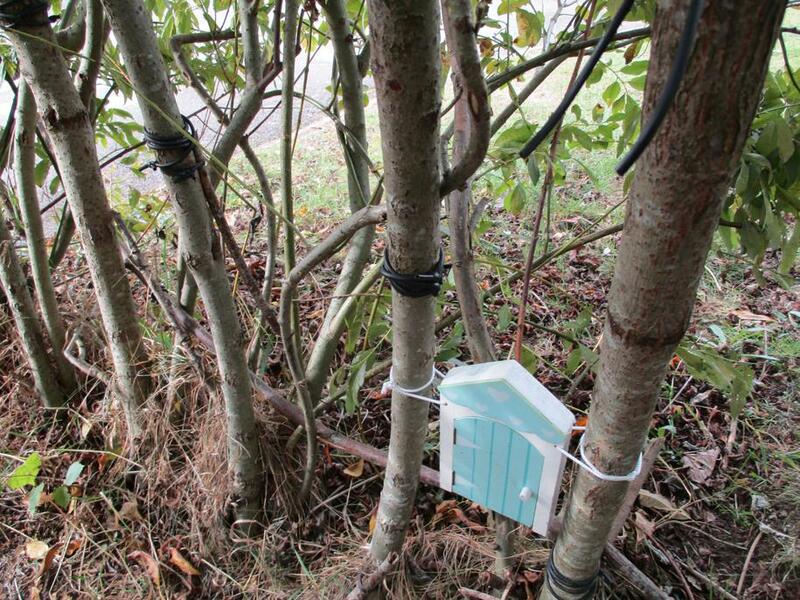 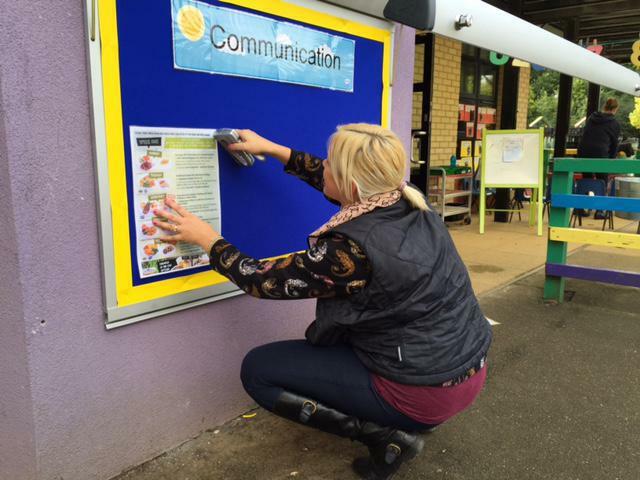 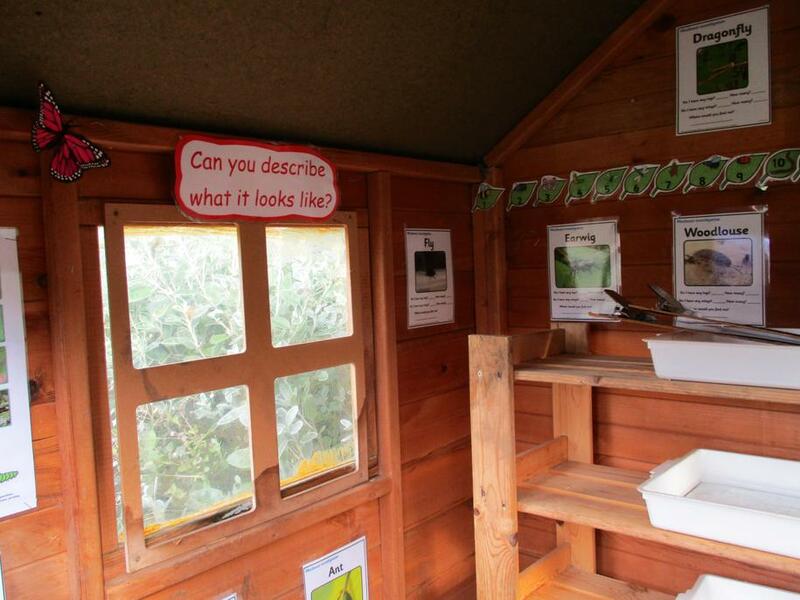 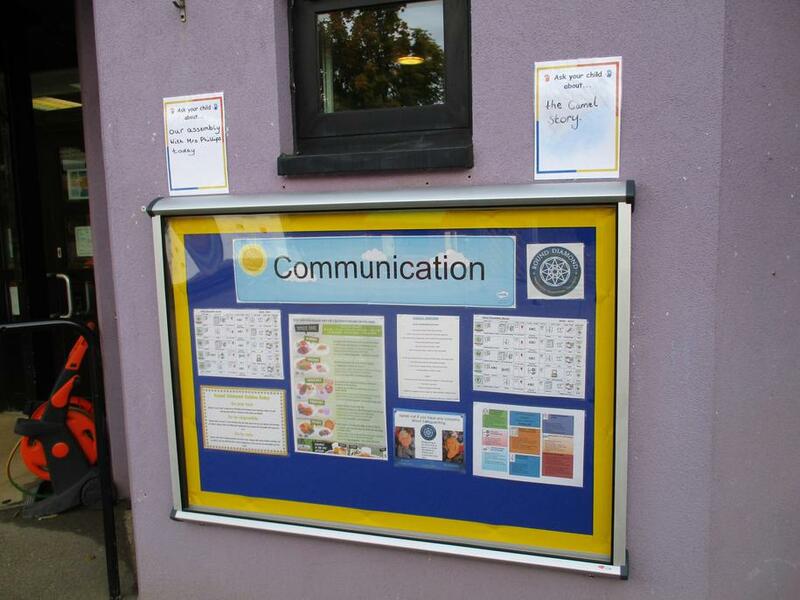 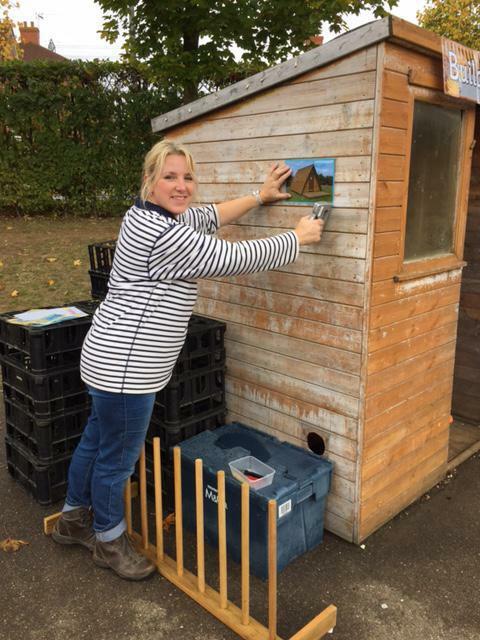 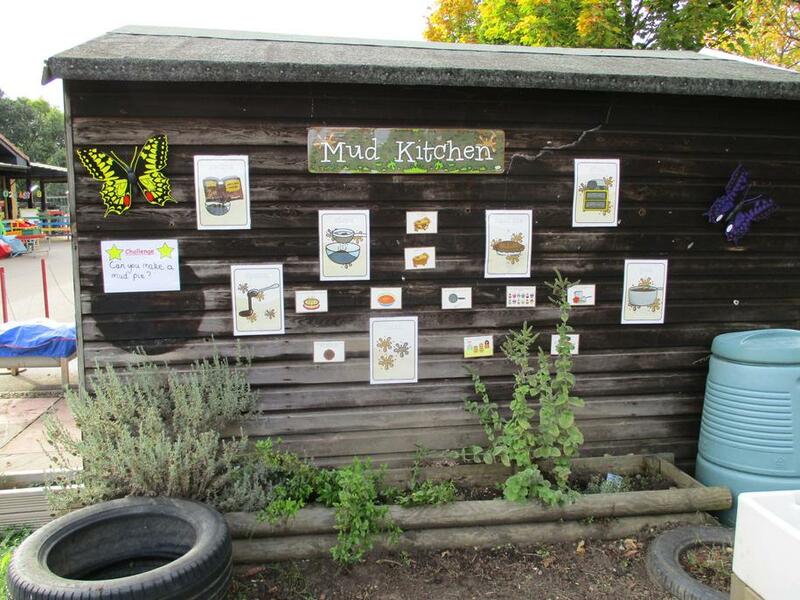 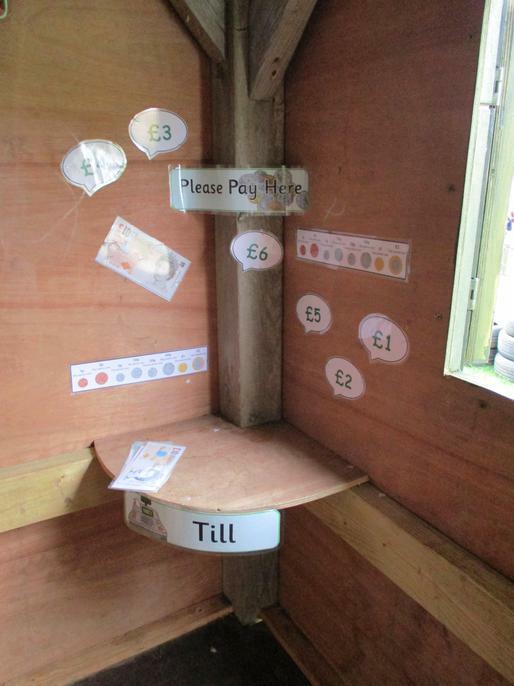 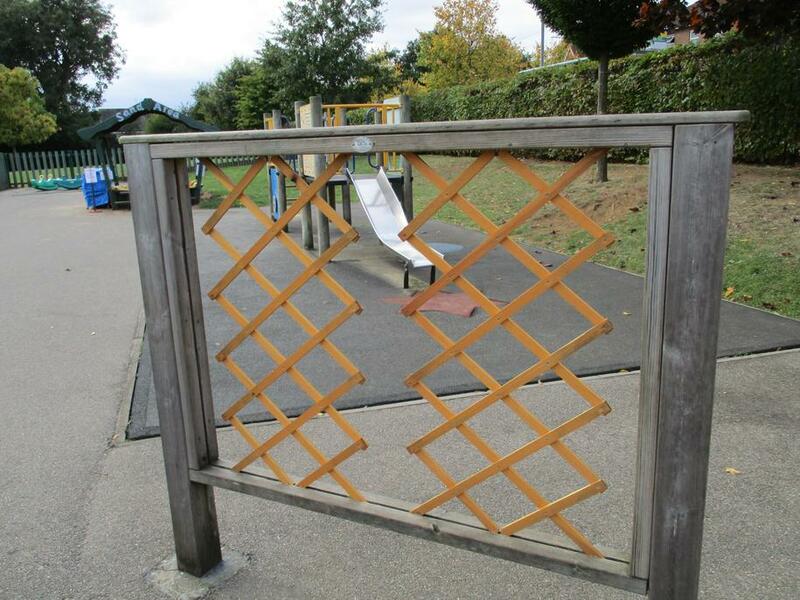 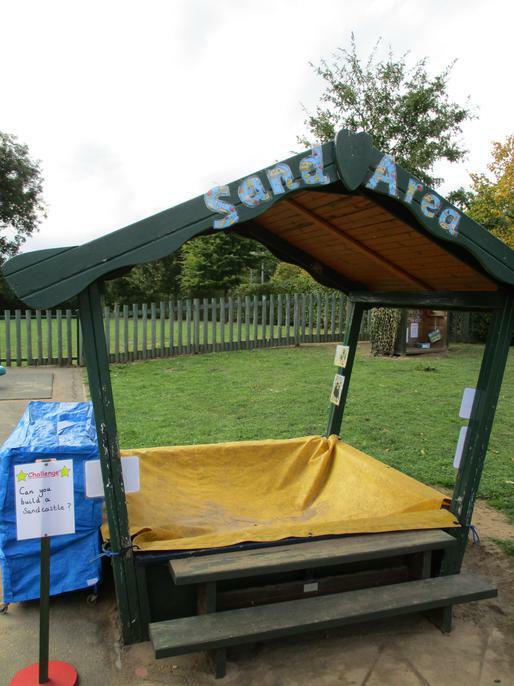 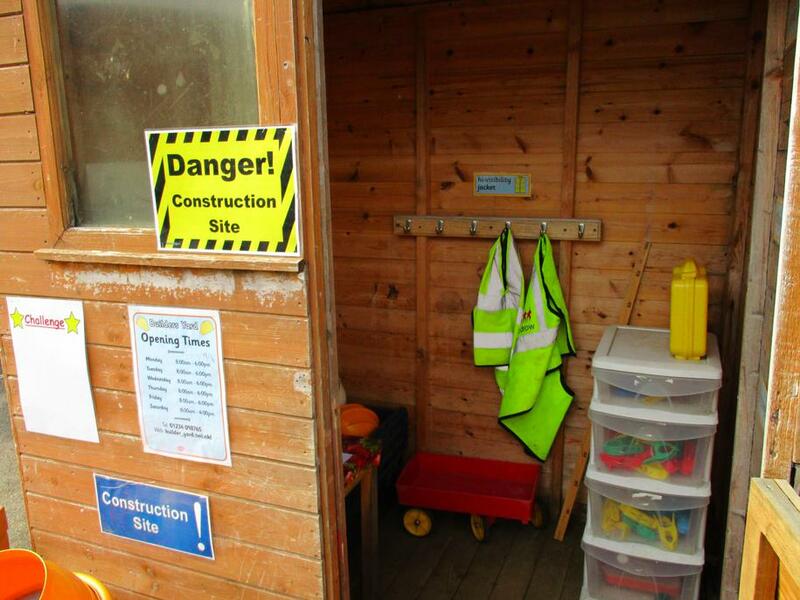 The outdoor learning zones take a huge amount of time to organise and maintain by staff. 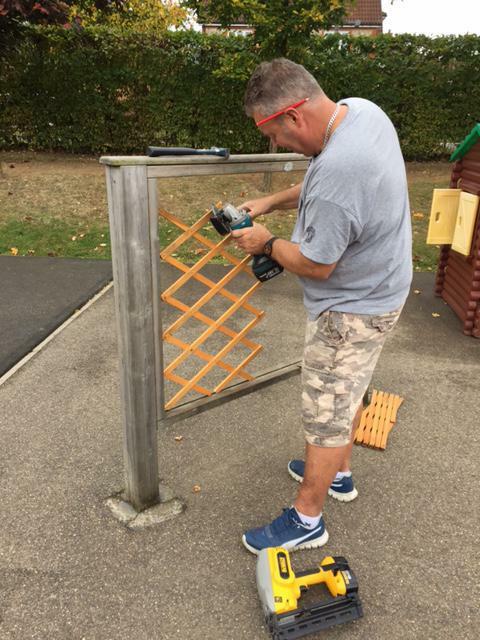 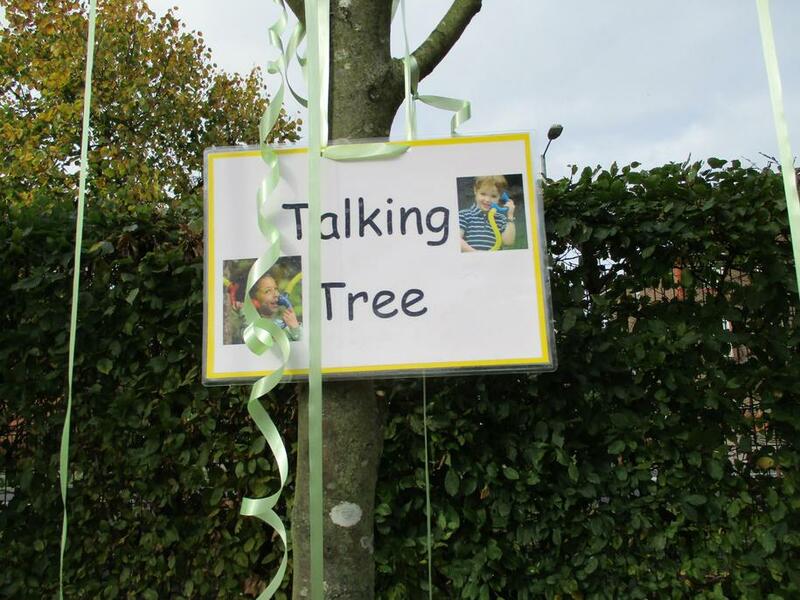 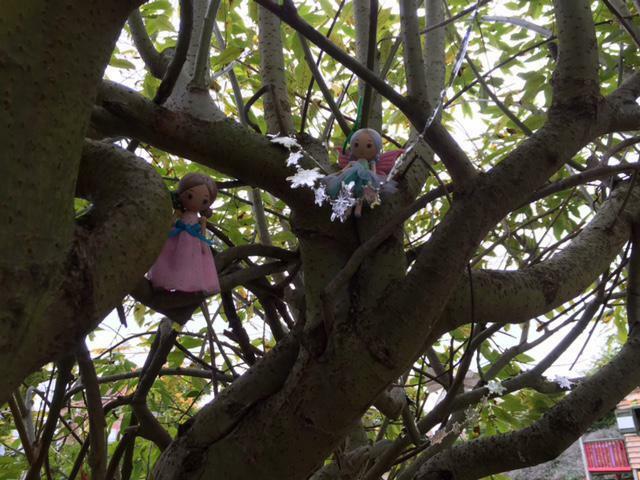 We would appreciate your support in helping with this by encouraging your children not the play within the areas when arriving and leaving school.